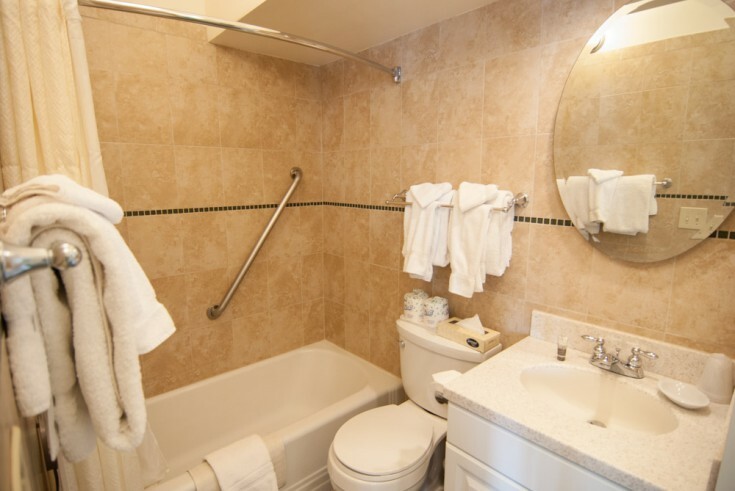 PREV	The Victorian - Room 12	NEXT! 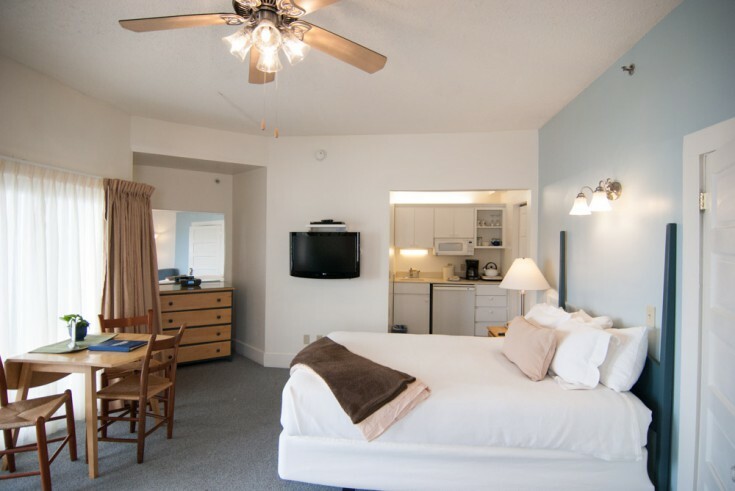 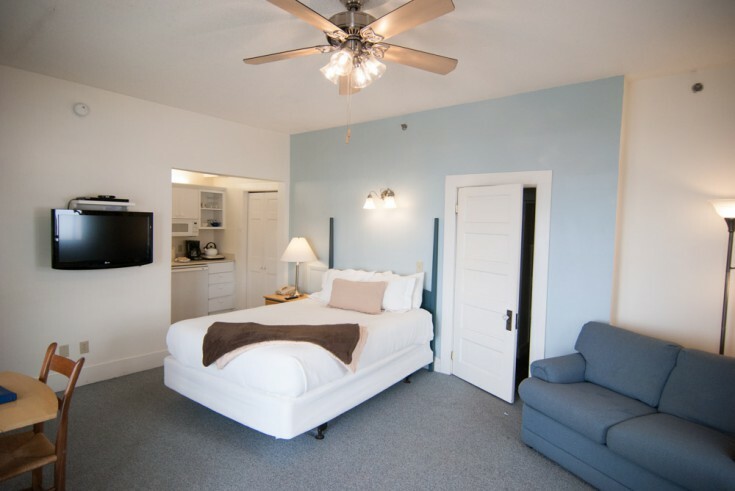 Room 12 is located on the first floor, northwest side of the Victorian and provides pleasant quarters for two or three guests with its queen bed and twin sofa bed. 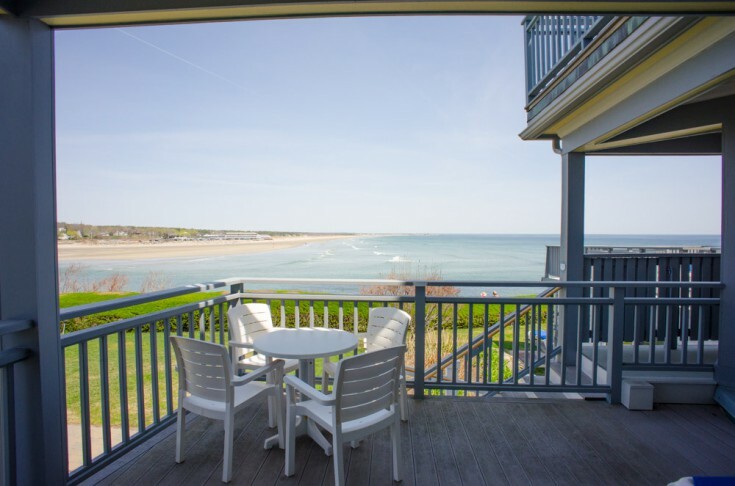 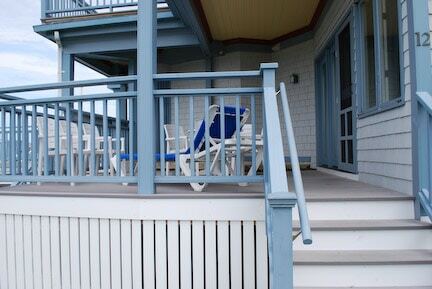 A half-sized staircase leads to the room and partially covered private porch, which allows spectacular views of the ocean and beach and cool breezes during the summer. 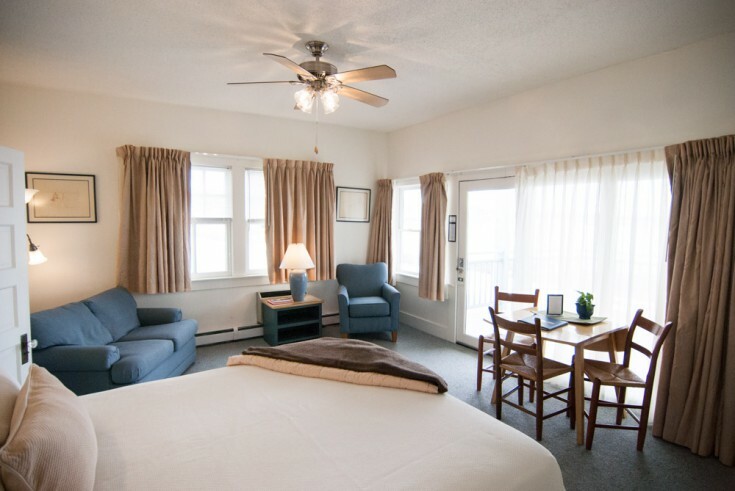 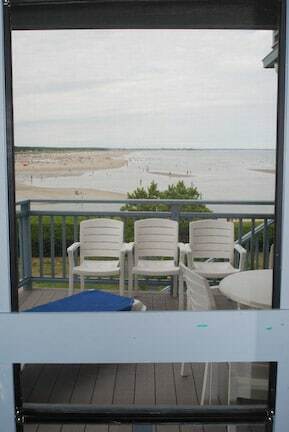 This is a very popular room where you watch the people walking the Marginal Way yet remain private and secluded.